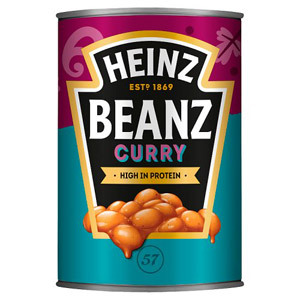 Vegan Tinned Beans are healthy, delicious and super convenient. 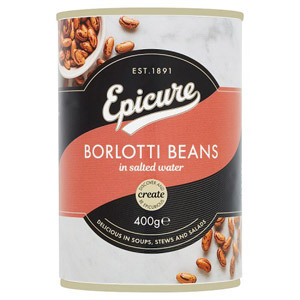 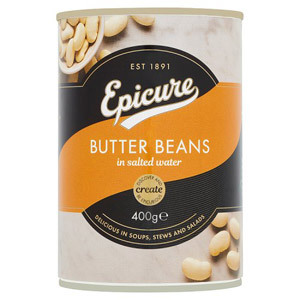 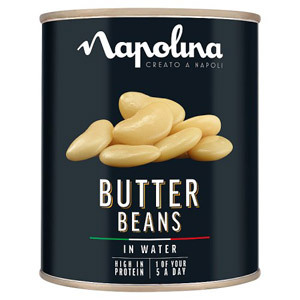 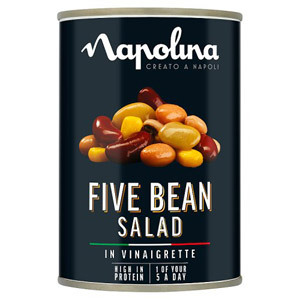 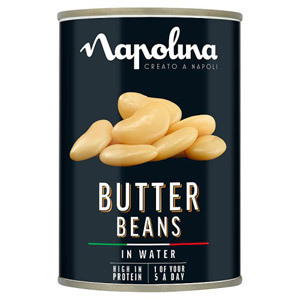 Our delicious range includes such favourites as borlottis, curried beans, cannellinis, butter, refried, and five bean salad, by such top brands as Napolina/Princes, Epicure, Old El Paso, and Heinz. 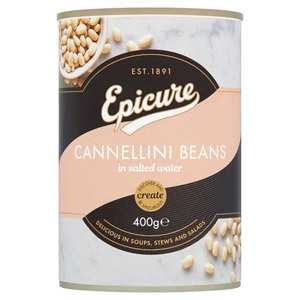 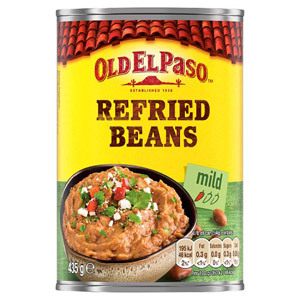 Tinned Beans are packed with protein and fibre and make a tasty and satisfying addition to any meal.